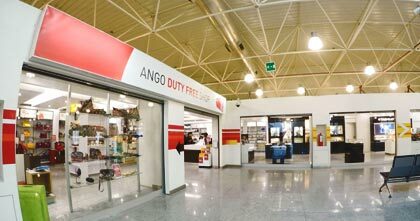 Luanda International Airport is Angola's largest airport. Its international code (IATA code) is LAD. 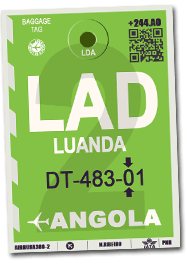 This is the one that appears on your luggage tags when you take a flight to Angola. 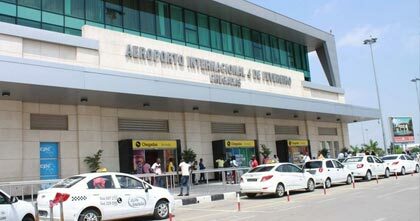 It was baptized in 1976 Quatro de Fevereiro Luanda International Airport in commemoration of 4 February 1961 when the MPLA attack Luanda Prison marking the beginning of the insurgency that would lead to the independence of Angola. However, it was before that date that the construction of the Luanda airport began, since the works began in 1951 and ended in 1954. It was inaugurated that same year by the President of the Portuguese Republic, the General Craveiro Lopes, who gave its first name to the airport. 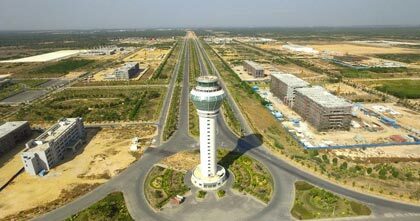 The airport is 74 m (243 feet) above sea level. It has two paved tracks: one measures 3,716 meters over 45 meters and the second 2,600 meters by 60 meters. 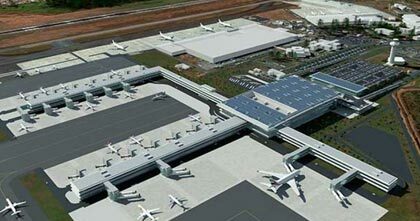 From 2020, the airport will be replaced by the new international airport of Angola located in the new city built southeast of the capital. The reception of departing and arriving travelers makes of Luanda International Airport one of the nicest airports in Southern Africa. 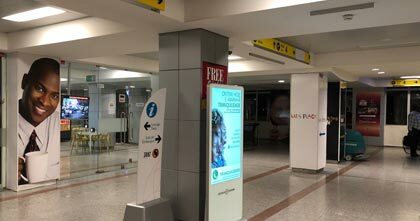 Accessible sanitary facilities, shops, parkings, bars and air-conditioned halls allow passengers to wait for their flight in the best conditions. With a flight punctuality greater than 90%, the Luanda international airport will guarantee a seamless aerial experience !